Patricia M. Gronquist, 70, of Jamestown, passed away Friday, Aug. 25, 2018, at Heritage Park Rehabilitation & Skilled Nursing Facility. Pat was born Oct. 18, 1947, to the late Robert H. and Margaret Gilblad Martin. She graduated from Southwestern Central School in 1965. Pat attended Humboldt Institute in Minneapolis, Minn., and hired by National Airlines as a reservationist in the Washington, D.C., area. After several years, she was hired as a flight attendant by American Airlines. Pat lived in Virginia for 10 years. She relocated back to Jamestown in 1977 to work in her family’s business in Sugar Grove, Pa., Martin’s Village Furniture, where she spent 16 years. 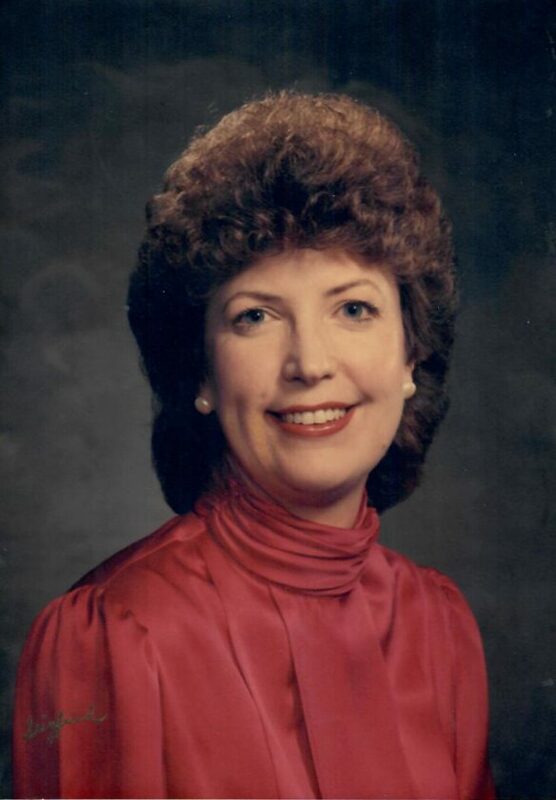 Pat continued her sales career at Lakewood Furniture Galleries, Benson’s Apparel, and Henry & Co. in Mayville N.Y.
Pat’s passion was always in helping others and she was very active in community affairs in King George, Va., and the Jamestown area. She was a member of the Jamestown Jaycee’s, the Business and Professional Women’s Club, Compassionate Friends and the Gerry Lion’s Club. Pat was a devoted daughter. Patricia is survived by her sisters: Pam (Scott) Swanson of Bradenton, Fla., and Debra (John) Elfvin of Jamestown; her brother, Robert D. Martin of Jamestown; stepson Mathew (Kristie) Gronquist of Fredonia; stepdaughter, Sara Charland of California; and several step grandchildren;her niece Lisa Shaw; nd nephews: evin Swanson and Matthew Martin. Pat is preceded in death by her parents, Robert and Margaret Gilblad Martin, both passing in 2008; her son, Michael Robert Hoag, who succumbed to cancer at the age of three in March of 1977; and her husband, Gary A. Gronquist, who passed in 2003. Pat is also survived by her dear friends, Virginia Anderson, who was not only a loyal friend but like a sister to her, Patricia Oliver, whom she met in Virginia in 1970 and remained close with to this day, Bonnie Maggio and Jan Gerringer, who she had known for 40 years, Kimberly, Eva and Dan Gunia of Manassas, Va., Robert and Rosanne Tacito of Rochester, Dr. Stuart Smith and Steven Smith of Alfred, Yvette Roe of Toronto, Canada, Nancy Bernhardt of Pompano Beach Fla., Ginny Knopp of Jamestown and Patty Baker of Ashville. She so loved and enjoyed the many trips “The Girls” took to Niagara-On- The-Lake in Canada, Rochester, Toronto, the Finger Lakes, Virginia, and anywhere else the road would take them. Pat would like to thank her sister, Pam for all the endless hours of care and support during her illness and thank you to her friend, Bonnie Maggio who was always there for her. Thank you to all the wonderful caregivers at Hospice including, Deb Przepiora, Kris Brombacker, Tennielle Zebrowski, Heidi Raynor, Rebecca Smouse, along with Dr. Putnam for all their tireless and compassionate care. Thanks also to the nurses and aides at Heritage Park for the care she received. Pat requested that no services be held, but that a celebration of her life be held at a later date. Memorials may be made to Hospice of Chautauqua County, 20 W. Fairmount Ave, Lakewood NY 14750, or the Chautauqua County Humane Society, 2828 Strunk Road Jamestown NY 14701 or The Chautauqua Lake Association, 429 E. Terrace Ave., Lakewood, NY 14750, or the Gerry Lion’s Club, c/o Jeanne Sampson 2865 Moon Road, Jamestown NY 14701.